Here in Australia it’s Mother’s Day. UK based Trip Fiction would probably not have known that. 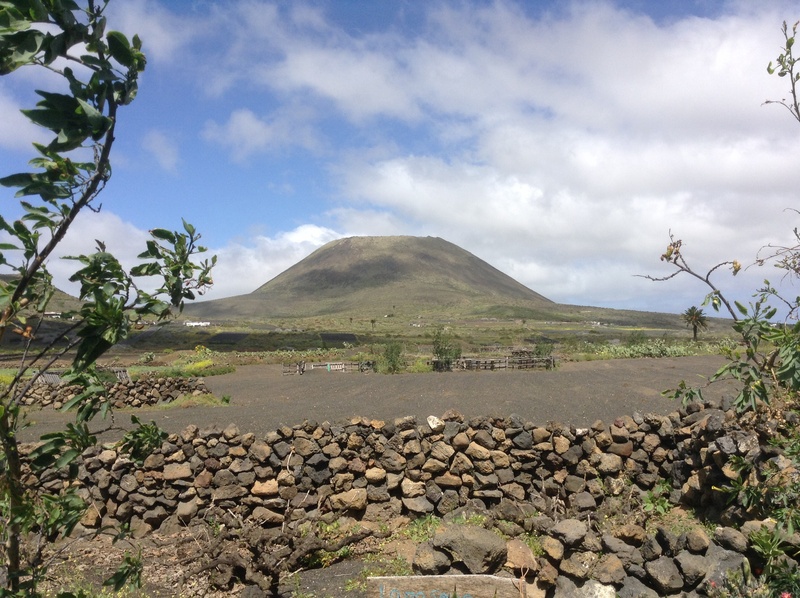 So when they published on their blog my piece on Lanzarote, they couldn’t have known how significant the timing was for me. I left Lanzarote in 1990. My daughters were born in 1991. They exist because I left the island that had captured my heart, my mind, my soul in a way nowhere else has. When I left, I had no intention of doing anything other than going back. Then everything went wrong and I ended up in Australia, reuniting with my mum who I hadn’t seen for 9 years. A new chapter of my life began, one centred on my mum, and those two girls of mine. I’m saving for my next visit to my favourite little island. Meanwhile, a big thank you to Trip Fiction for including my piece on their wonderful innovative site, which is dedicated to travel fiction and stories set in interesting locations. Here’s the link to my piece – http://www.tripfiction.com/chatting-lanzarote-author-isobel-blackthorn/ While you are there, you might want to check out the site.